Dive Ghat to Saswad: A Weekend Getaway From Pune! Out to explore Pune with a day in hand and no fixed plans, we were thinking of where to head, busy tossing options between places within Pune vs excursions beyond Pune when our driver highly recommended Saswad and we settled for it. 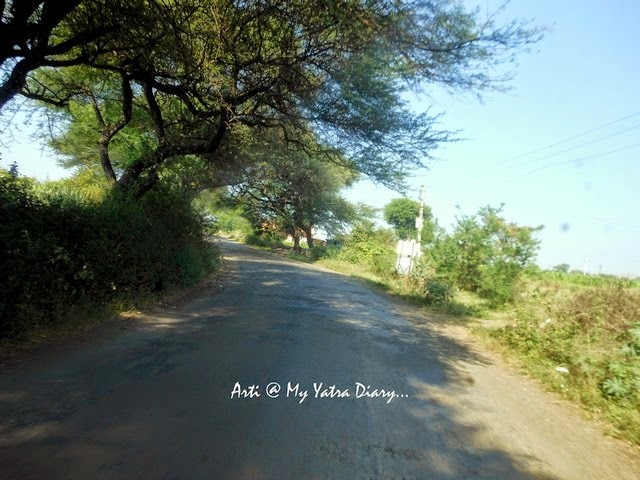 Around 30 kms from Pune, at an approximate altitude of 2520 ft, nestled in the lap of the mighty Sahyadri peaks, on the banks of the Karha River and overlooking the bustling city of Pune, lies a laid-back, secretive, sleeping beauty, Saswad. – Dive Ghat, serving as a connector from Pune. 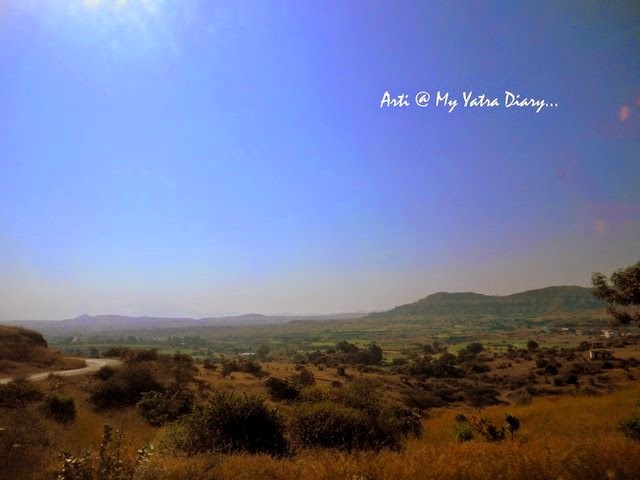 Our journey began with the humdrum of our car engine ricocheting in the yawning hills of the towering Sahyadris and we – like eagles in flight - soaring out of the chaos of Pune towards a land ensconced in magical peace. the sights were all there as I gasped in amazement and saw Pune receding past under my window – getting distantly far with each winding turn of the car. The entire stretch of Dive Ghat is an ecstatic delight, doubling up as a nature’s insulator by keeping the insanity of Pune at bay. The place becomes even more picturesque as the monsoon comes calling. A blanket of greenery covers the entire landscape with streams of waterfalls flowing everywhere, an enchanting sight indeed! This scenic drive through the ghat has endowed Saswad to retain its enduring character and a timeless charm. Cut off from mainstream urbanization and rather offbeat in the Pune trail, Saswad is irresistible and makes for a great weekend getaway for the Puneiites or an inviting excursion site for visiting travelers like us. ... replacing the verdant valleys and craggy mountains with a contrasting picture of emerald cloaked fields, scattered villages, and thatched huts with straw roofs, lazing buffaloes and the warm inviting villagefolk. 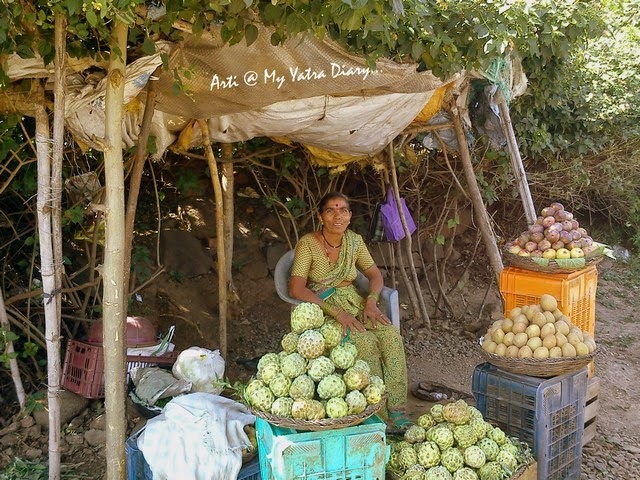 Here, on the sun burnt highway, you will see, men and women – after hours of working in their orchards and fields – sitting patiently under the canopy of their makeshift shacks waiting for prospective customers to buy figs and custard apples, their fruits of hard labor. I met a wonderful woman, Mrs Nanda Jhende and bought a few figs which were exceptional in taste – much more delicious to what I have eaten in my entire life till now! There is a bit of bargain but honestly, the figs were so naturally delicious that I wouldn’t have bothered paying even more! The best thing about these fruits is that they are freshly picked from the fields and sold by the farmers themselves – no middle business. The only thing that tasted sweeter perhaps, at that time, was my meeting with Mrs Nanda, who gifted me a specially chosen fig as a souvenir of our bond shared over this photograph. 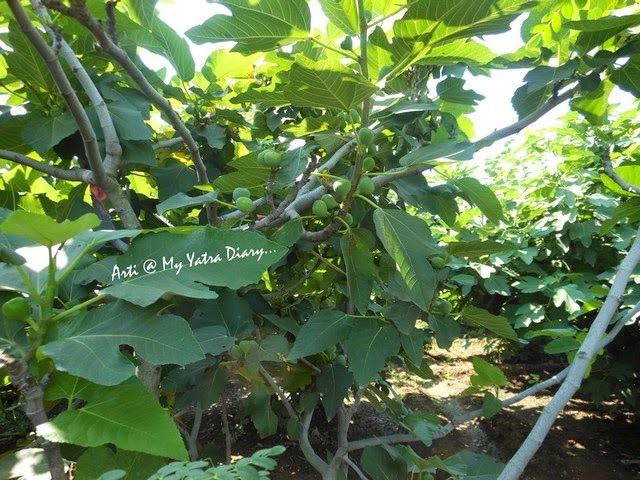 Figs trees along the Dive Ghat - a refreshing sight! The beckoning drive finally ends in the snoozing town of Saswad draped in its many chapters of colorful history devoted to the past, each compelling and riveting enough to beckon enthusiasts for more. Turn the pages and a mystical veil enfolds – revealing stories of valor, bhakti and romance resplendent in its forbidding fortresses, stoic temples and verdant lakes breathing life and vibrancy to this enigmatic town on the outskirts of the city today. Saswad is blesssed with a number of forts in and around itself and a trek down one of them is one of the best ways o experience the beauty of the terrain. Malhargad fort, Vajragad fort, Rajgad fort and Torana fort stand circling the town, clearly suggesting that Saswad was once in the hubbub of ace warfare activities carried out by the Maratha rulers. 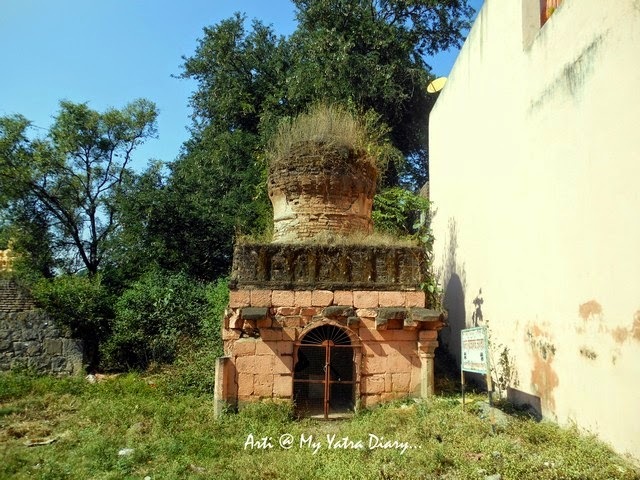 A fort worth a visit and more popular though stands in Saswad itself - Purandar Wada, once the residence of a chief minister Ambaji Purandare in Peshwa’s kingdom around the year 1710, today Maharashtra’s oldest standing structure of the era but lying decrepit in a state of abandon. A little away from the fort is the peace inducing Samadhi sthal of Sant Sopandev where you can channelize your inner zen and unlock the treasures of positivity and spirituality. Spread all around the town, also further beyond, are ancient temples such as Sangameshwar, Narayanpur, Jejuri, Pandharpur, Morgaon and Bhuleshwar known for their ardent devotion as for their historical significance. how time has stood still here even at times when everything else is changing. Centuries have paused in Saswad to catch their breath and then moved on but the presence of mystical saints, brave heart warriors and magical quietude is palpable even today. For Saswad, age is just a number for, in its wake, she has grown to be more and more gorgeous than before. Pune: Where to stay in a budget hotel with family? Looks like you had a wonderful weekend getaway and I enjoyed seeing and reading about your time away in Pune. Thanks for taking us along. I have gone around a few places around Pune but did not see this! Lovely place and pics! 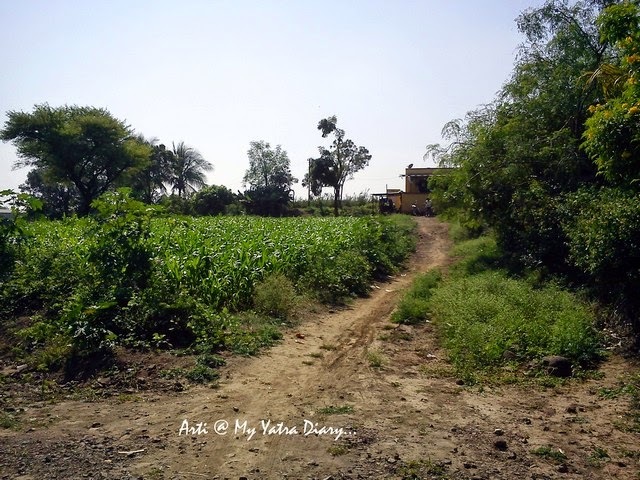 Arti, Read your new post from your Pune yatra. Great.Nice photos. Arti, i like the last pic that you upload here. It's look like sikh building from the dome, but there is nandi there in the front, are im right? Ah yes, Mareta! That Nandi is a great observation :) indeed, the spire is a part of a very old Shiva temple in Saswad that I will be posting about very soon. Lovely images and useful details as usual Arti..
Wow nice trip with good memorable pics. These pix are amazing Arti! It's been quite a while - and i enjoy this trip to India with you today - thanks! Thanks for sharing less travel site ! So charming! :-) Saswad looks like my kind of a place. Love the trees and orchards. The place has comes to life through your words, Arti. Would love to visit for real! Haven't been to Pune.. this looks like a great getaway for a day visit. Nice shots.